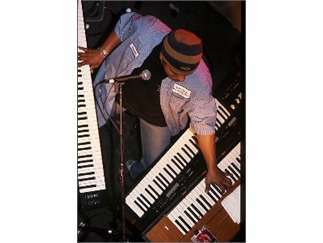 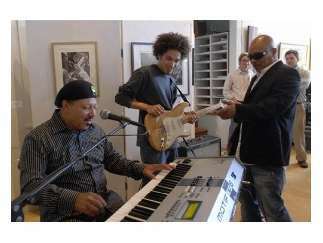 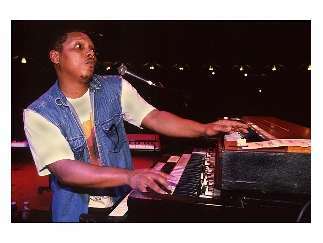 Ivan Neville, son of Aaron Neville, has been involved in many music projects. 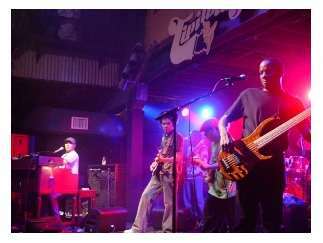 He plays guitar as frontman of his own band - Dumpstaphunk - and he often collaborates with other musicians, including the Neville Brothers, Don Henley, Bonnie Raitt, Robbie Robertson, Rufus, Paula Abdul and Delbert McClinton. 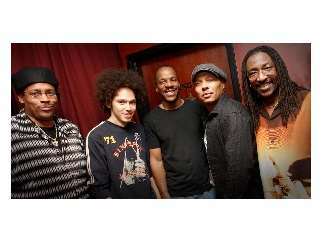 Past bands of which he was a member include the Spin Doctors and Keith Richards & the Xpensive Winos.